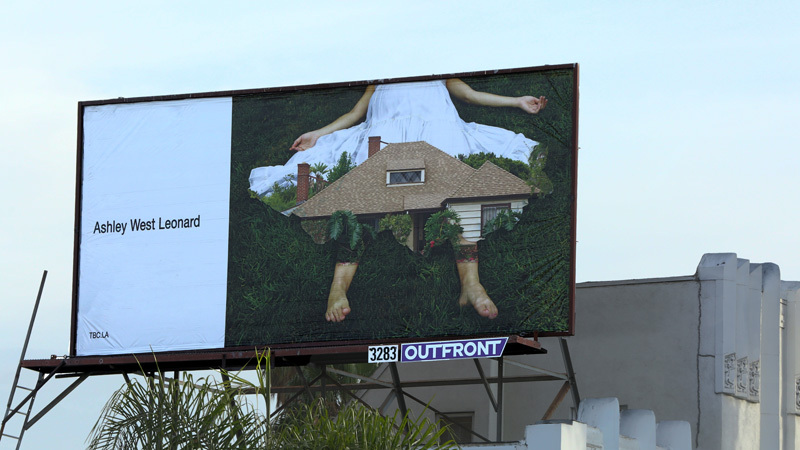 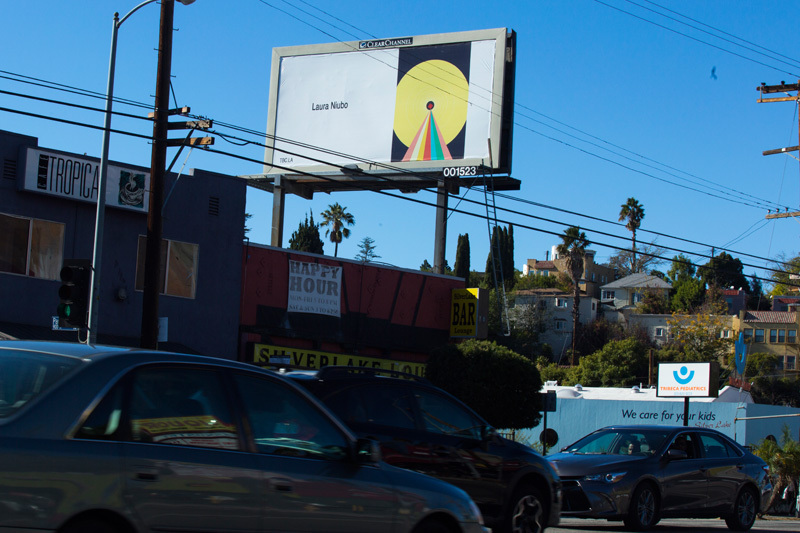 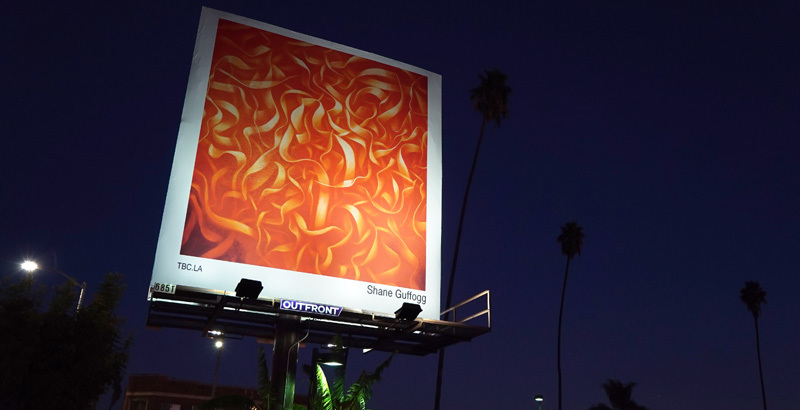 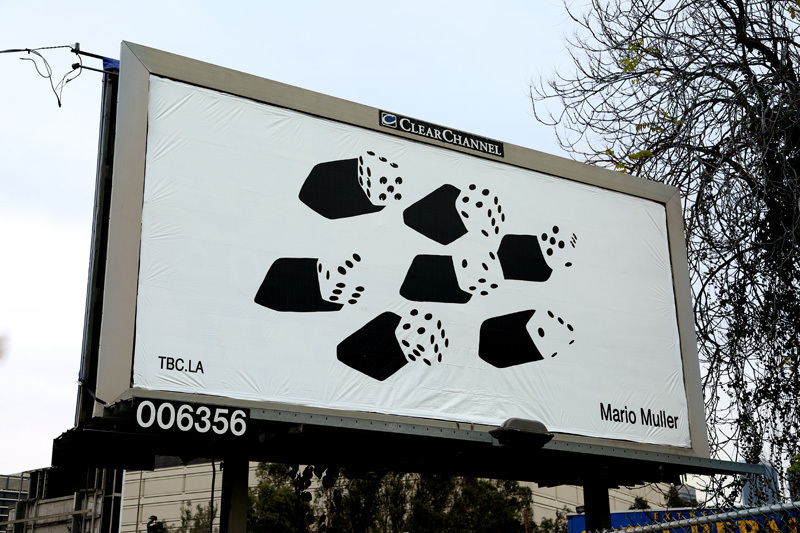 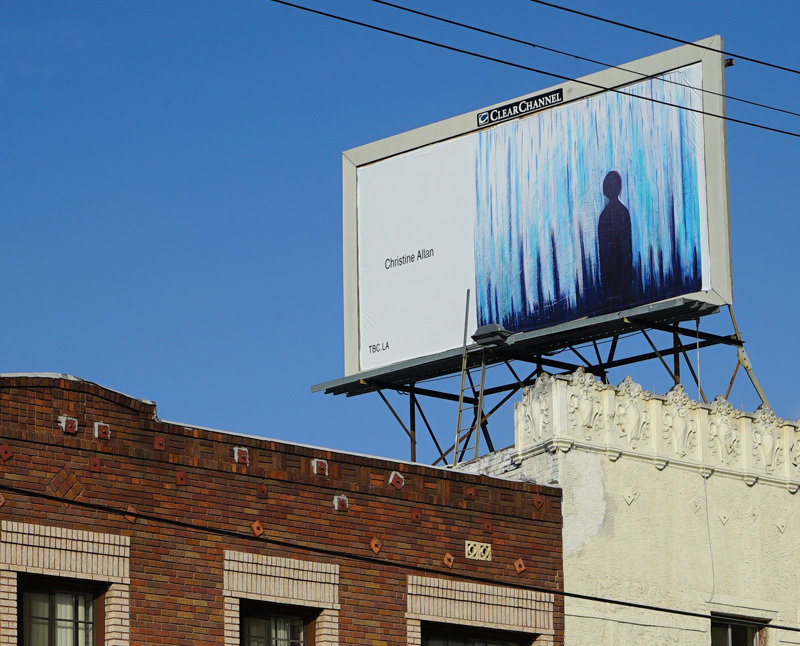 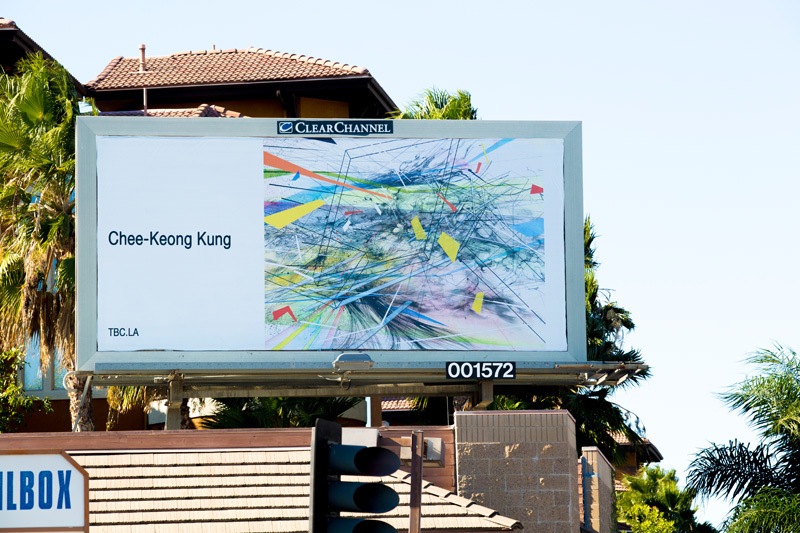 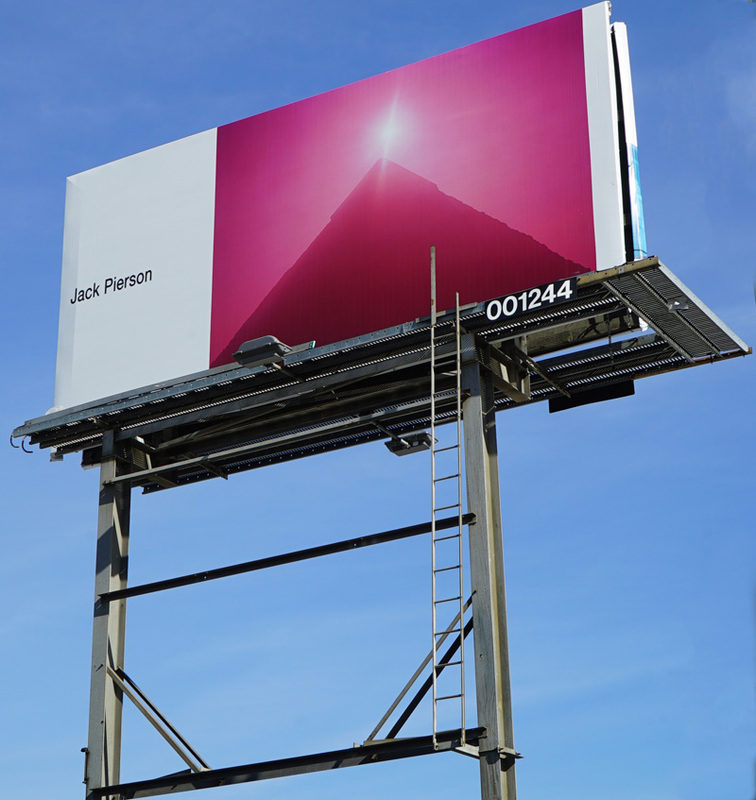 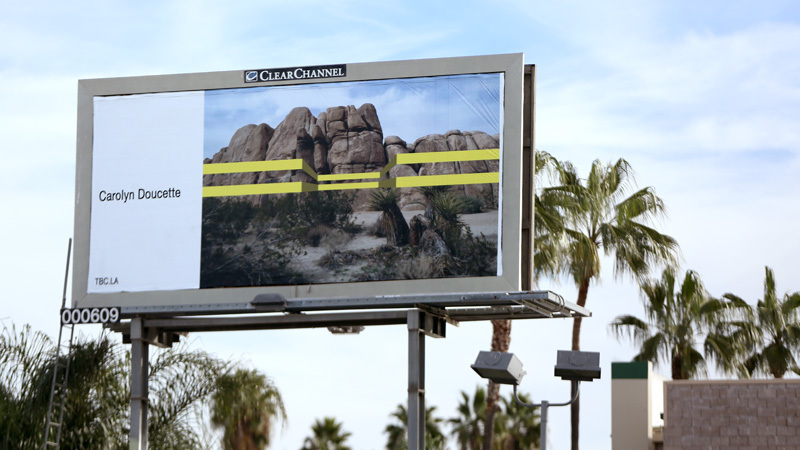 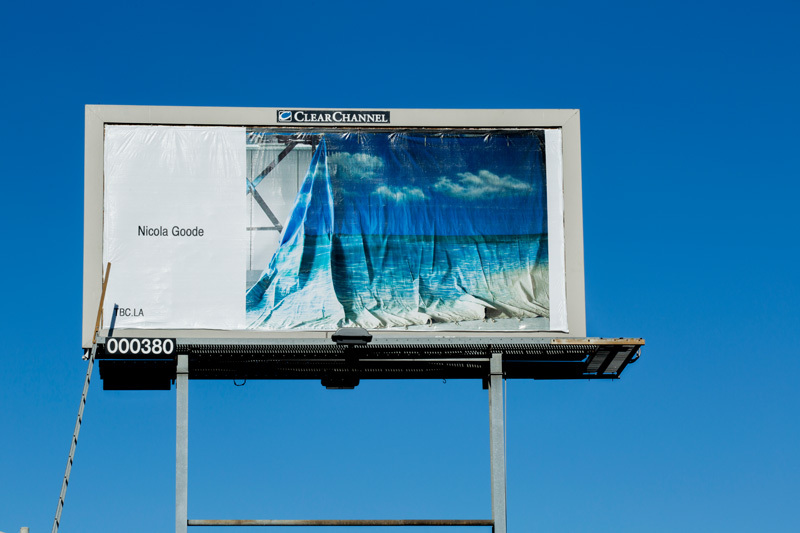 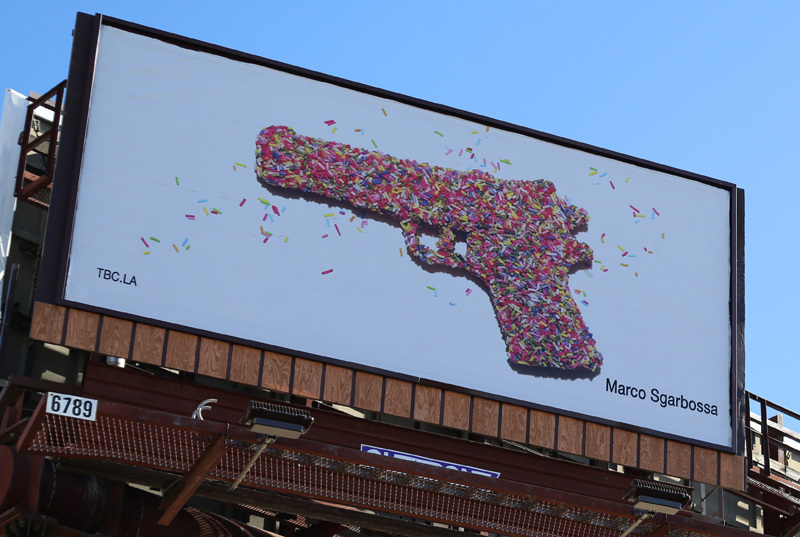 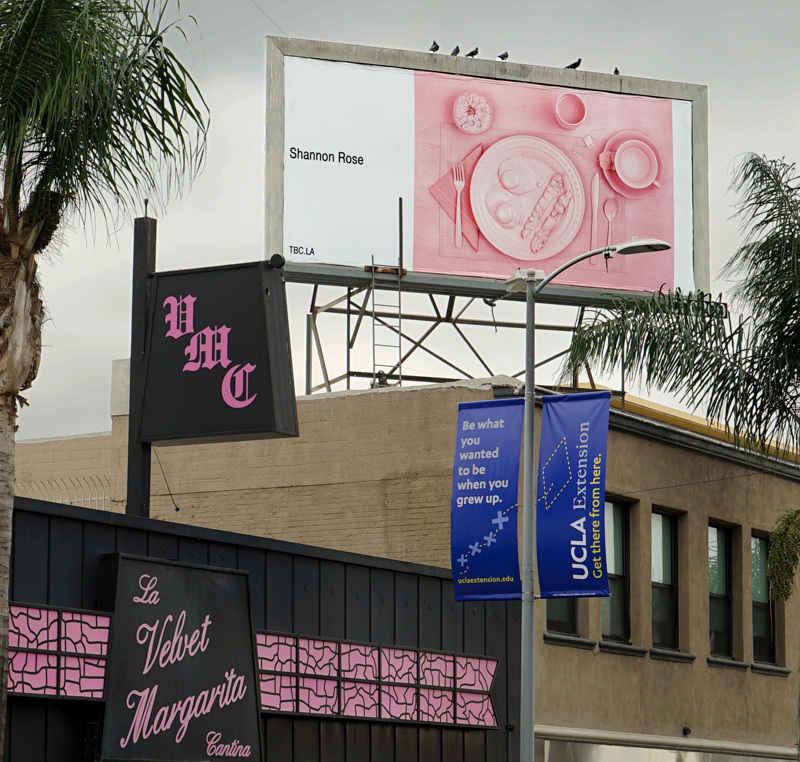 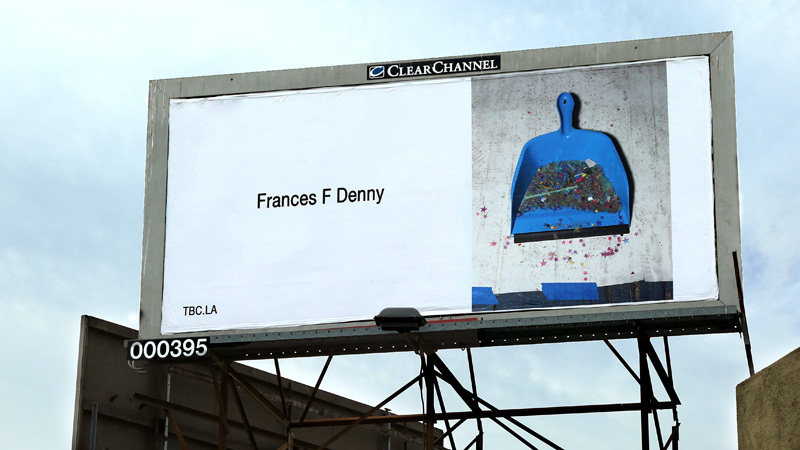 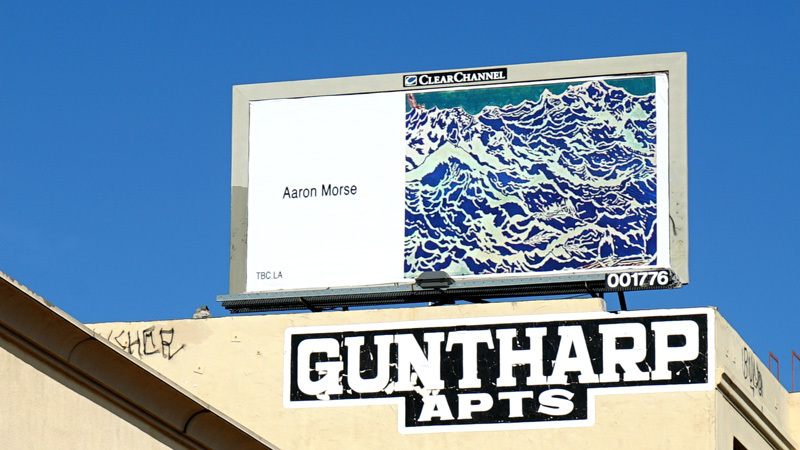 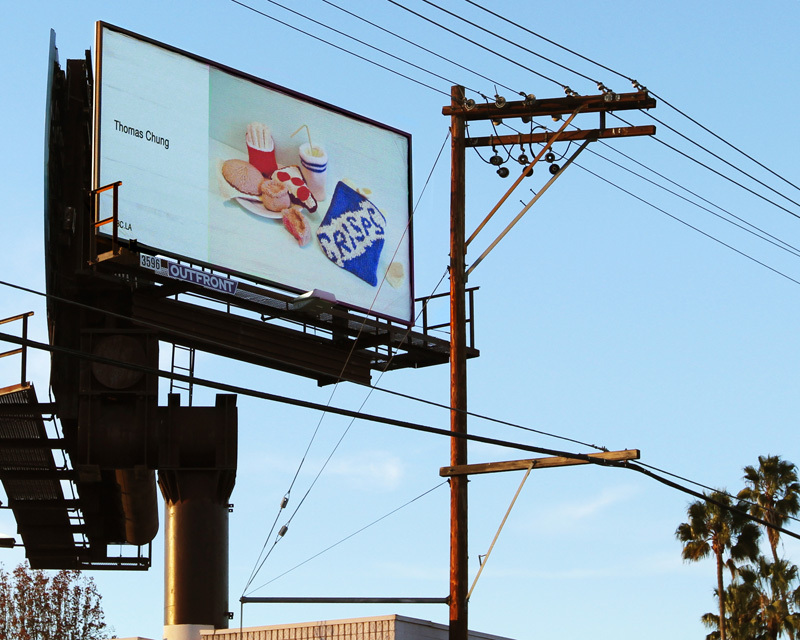 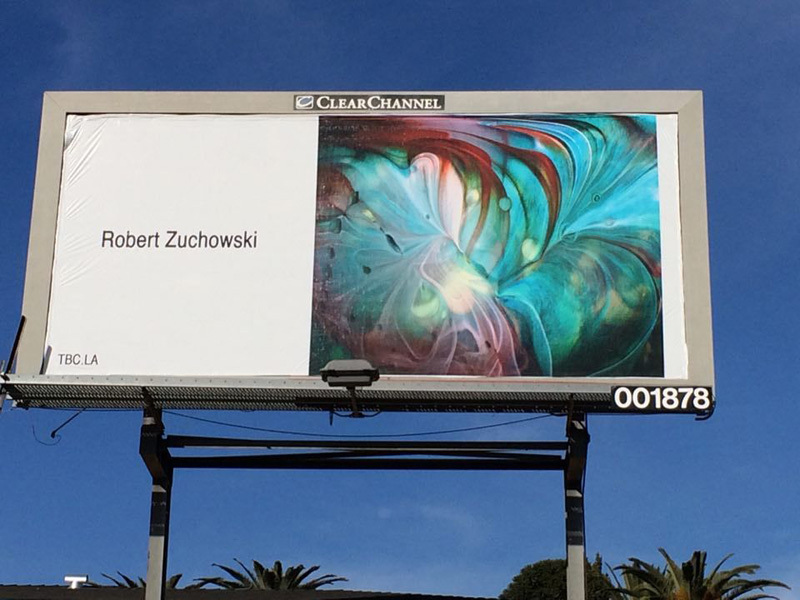 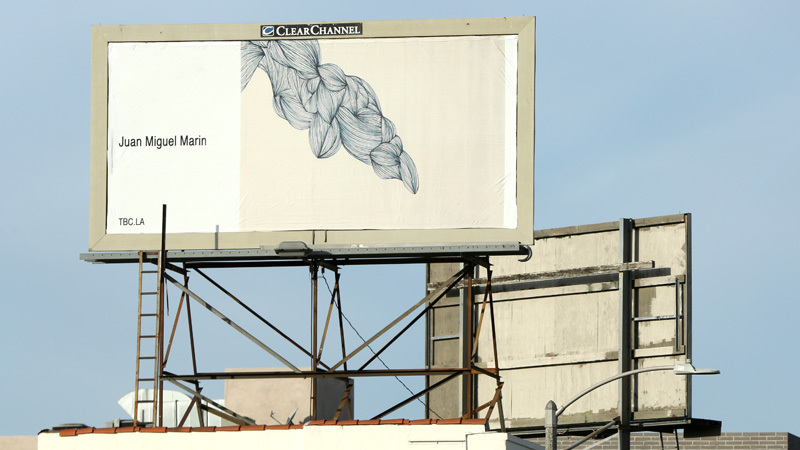 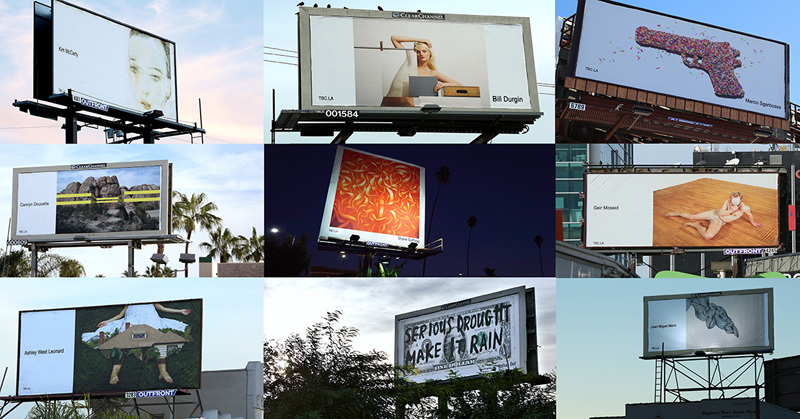 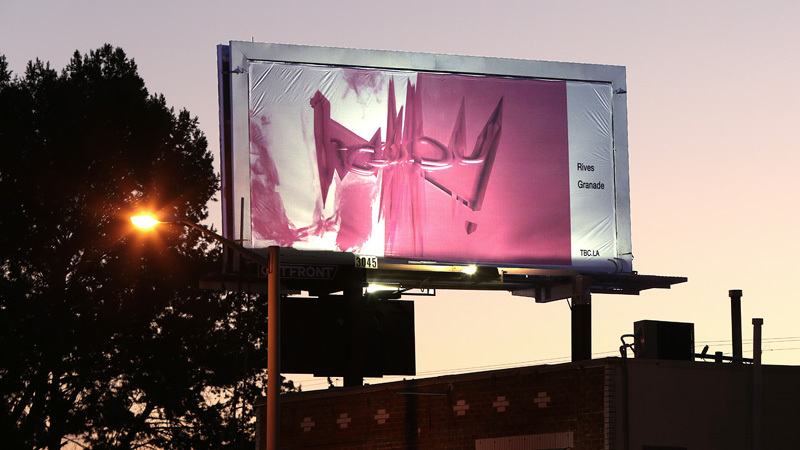 If you happen to be in Los Angeles, and see billboards with artwork on them, you might be looking at the work of non-profit group The Billboard Creative. 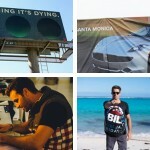 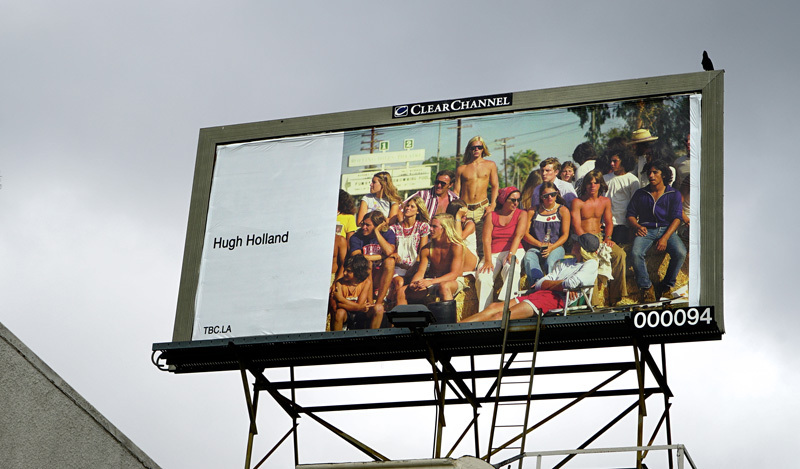 They take unused billboards and turn them into public art, with the art coming from artists from all over the world. 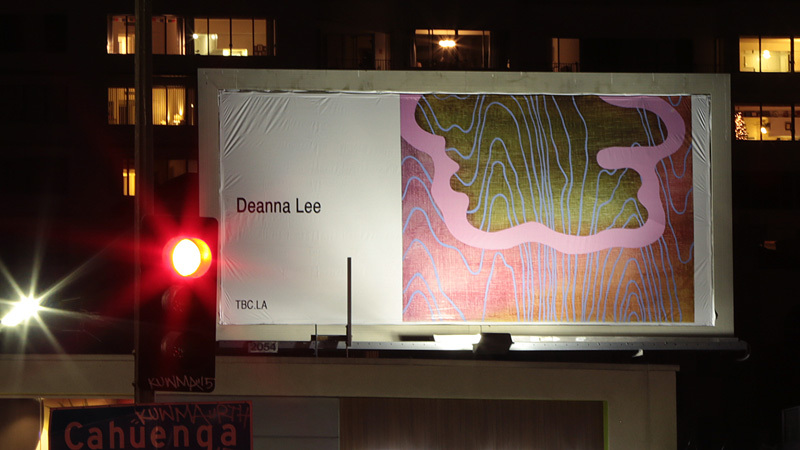 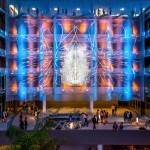 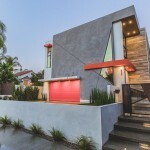 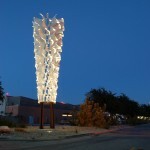 Their latest installation started on December 1st, and includes 33 artists. 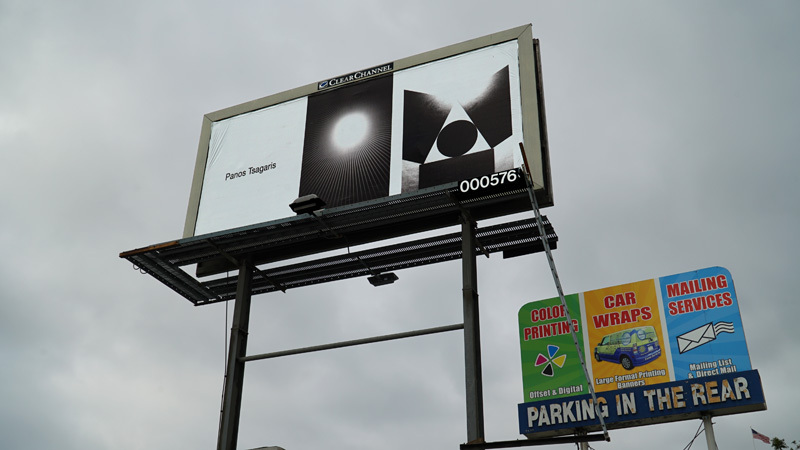 The billboards are only able to be seen until the end of the month.